After a very successful kick off to the first season of Local Knowledge, the team behind the scenes is expanding and we would like to welcome Yeti. 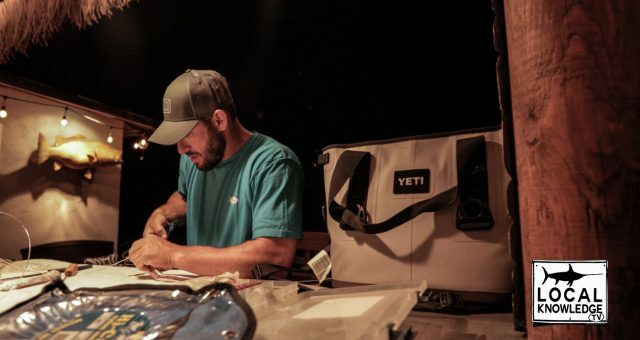 Yeti products will be a great addition to our already awesome team of sponsors because they are the perfect match for the outdoor demands of the Local Knowledge crew. The variety of items that need to be kept cold are endless; drinks, baits, provisions, and the catch of the day! has revolutionized the industry with their exemplary products. 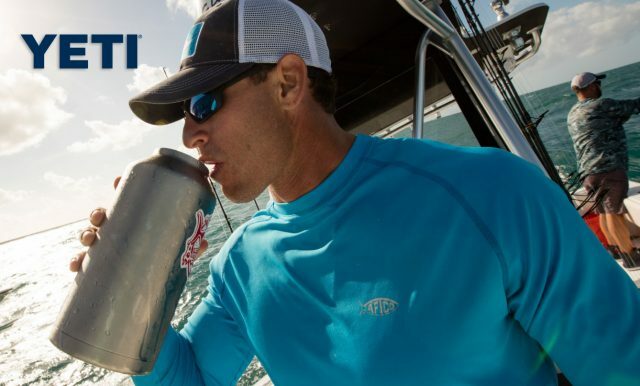 Whether your keeping your hard earned catch, lunch, or adult beverage cool, Yeti helps you do it better and with style. The Yeti cooler is the backbone of the revolution and they have evolved into soft-sided models and a myriad of incredibly insulated tumblers for beverages of all types; hot or cold. Yeti joins our team of some of the best in the industry and we are proud to be a part of each one’s success. Of course we also thank our continuing sponsors from Season 1 of Local Knowledge: Casa Vieja Lodge, AFTCO, Evinrude, Costa, Andros Boatworks, Mustad, and The Florida Keys & Key West. Backed by this amazing team, the Local Knowledge crew will kick off Season 2 starting March 27th and running till September 24th, 2017 on the Destination America Channel on Sundays 7 AM EST.